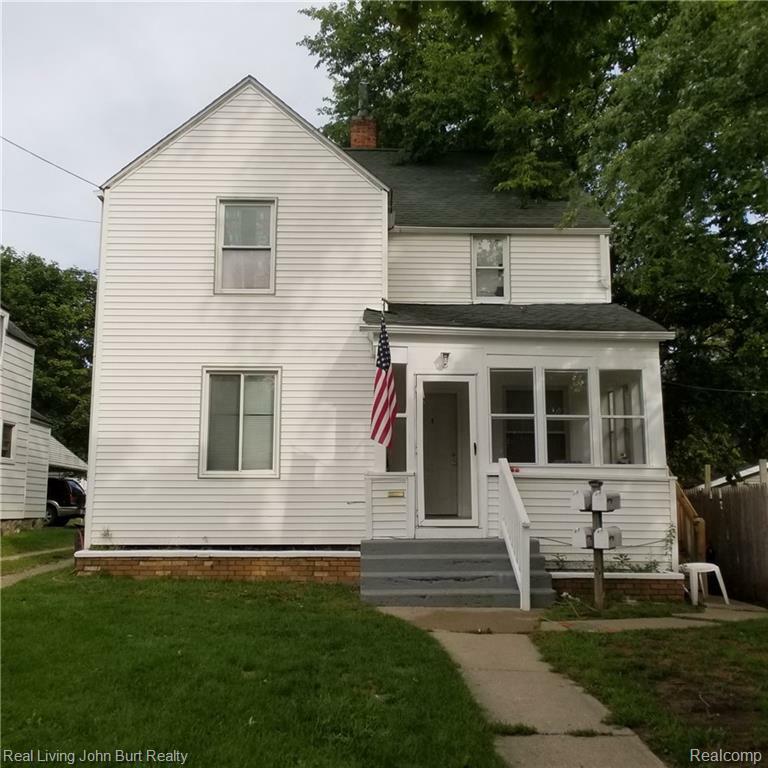 Downtown Oxford is a thriving area with wonderful architecture and neighborhoods.This freshly painted 2-bedroom lower level apartment is one of 3 units, located within walking distance of shopping, restaurants, movie theater, and brewery's. 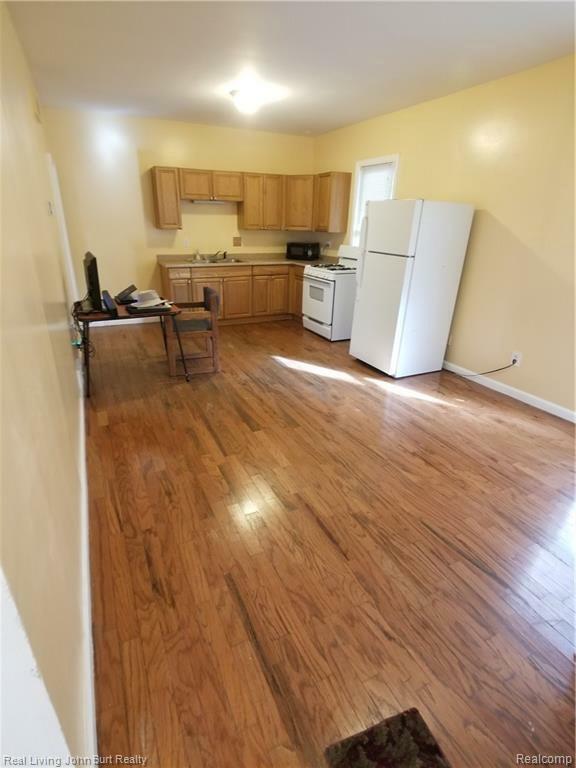 Lease includes common laundry area with washer and dryer for all tenants. Assigned parking space. No smokers, $100 non refundable pet/cat deposit. 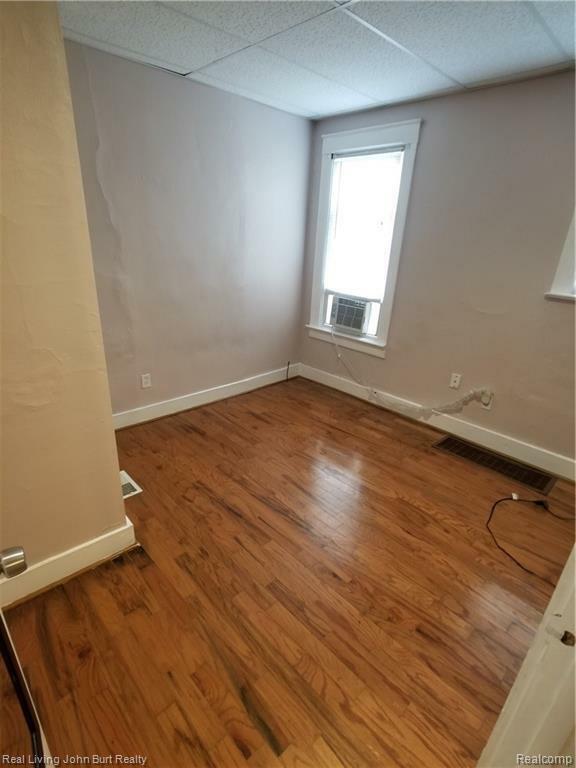 Tenant pays $125 per month for allocated utilities. 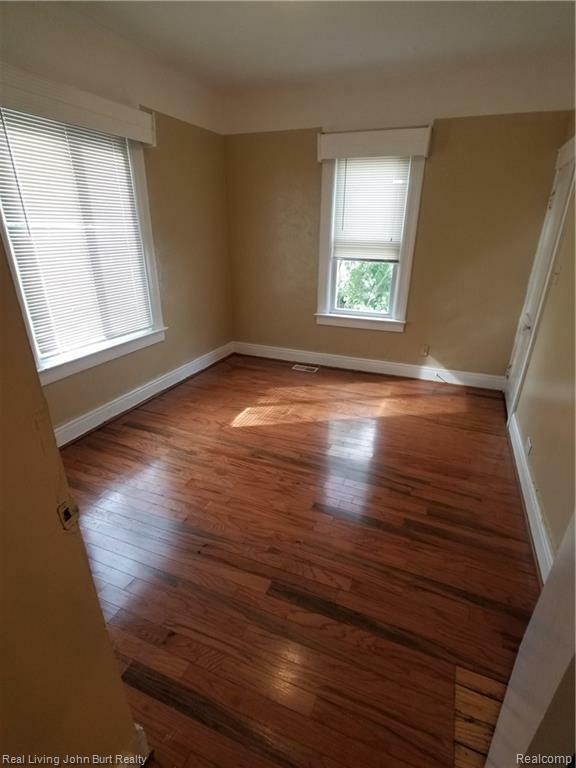 Move in immediately after approved rental agreement and rental application. Tenants will need to provide renters insurance at key turnover. Listing provided courtesy of Real Living John Burt Realty.